As Glenn Frey once sang, the heat is on. The unbearably hot temperatures are melting the entire United States, and there’s no escape to this heat wave. 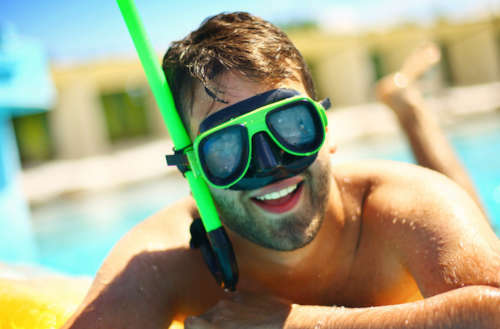 Everyone’s trying to figure out the best way to stay cool — but besides the obvious tips of keeping hydrated and lounging by the pool, here are 10 essential items to make bearing the heat wave just a little bit more pleasant. There’s nothing better than a snow-cone on a hot day. Since we’re in the middle of a heat wave, you’ll need to make sure you’re able to have one whenever you want. 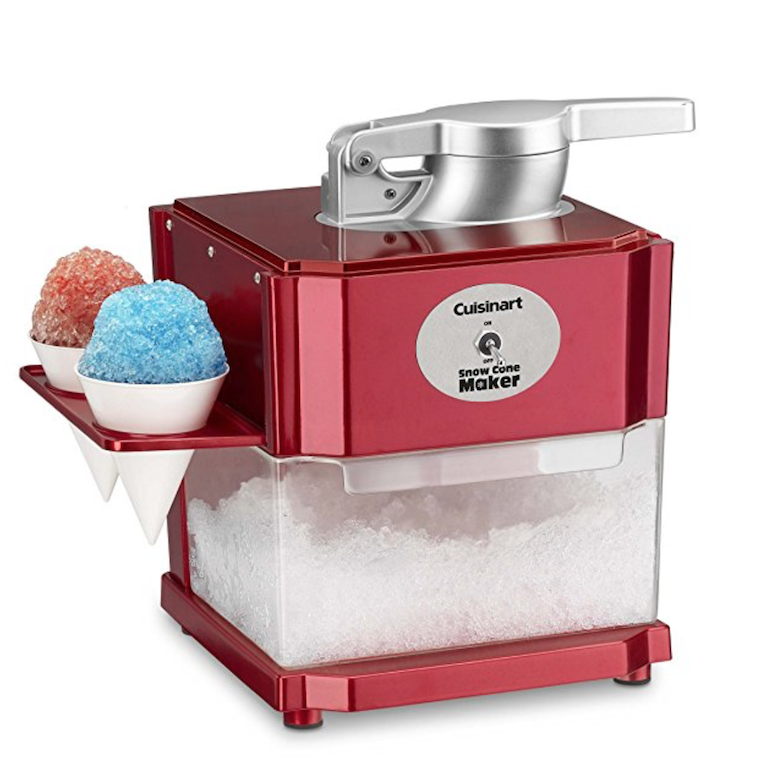 This snow-cone maker from Cuisinart is easy to operate: just add regular ice cubes and apply flavored syrups or juice, and you’ll instantly have a nice, cold treat. $70, cuisinart.com. Subway systems are convenient, but during a heat wave, riding the subway in a major city is like sitting in the sauna… fully clothed. 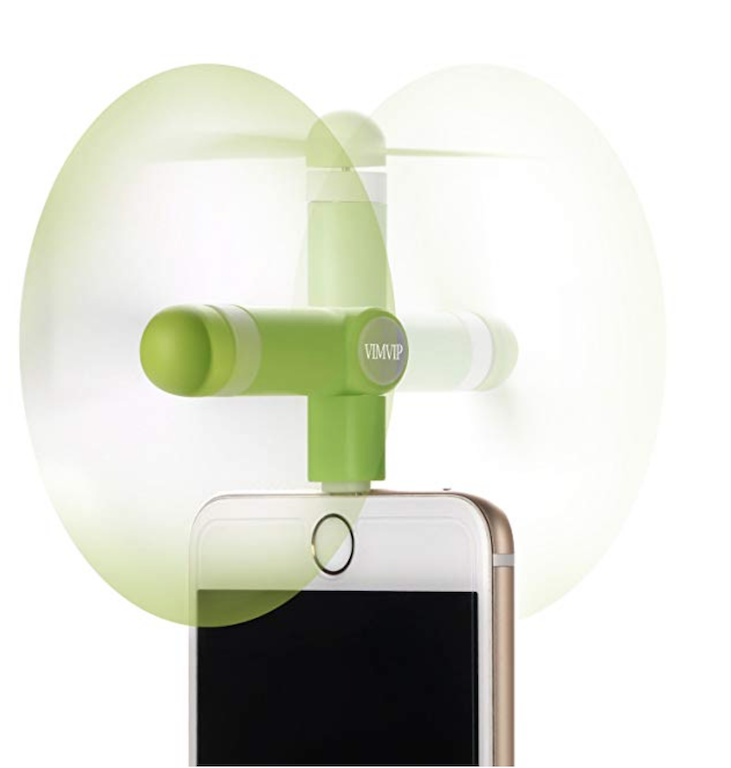 But with this fan that plugs into your smartphone, you can make your daily commute just that much easier. $7, amazon.com. A six-foot-all inflatable unicorn sprinkler that sprays “magic” water from its horn? Our summer is looking better already! Pre-order, $79, firebox.com. Need your morning coffee fix, but can’t bear to have a hot drink? Try starting your day with this cold-brew iced coffee maker. 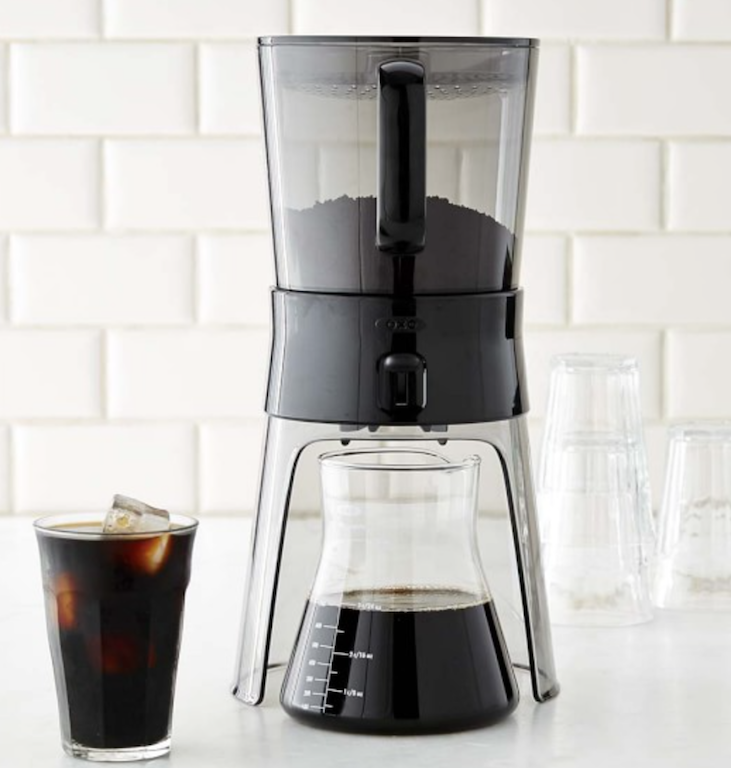 This device from Williams Sonoma will brew the coffee over the previous day and then releases a coffee concentrate into the carafe below. Just add cold water and ice, and you’re ready to go. $50, williams-sonoma.com. 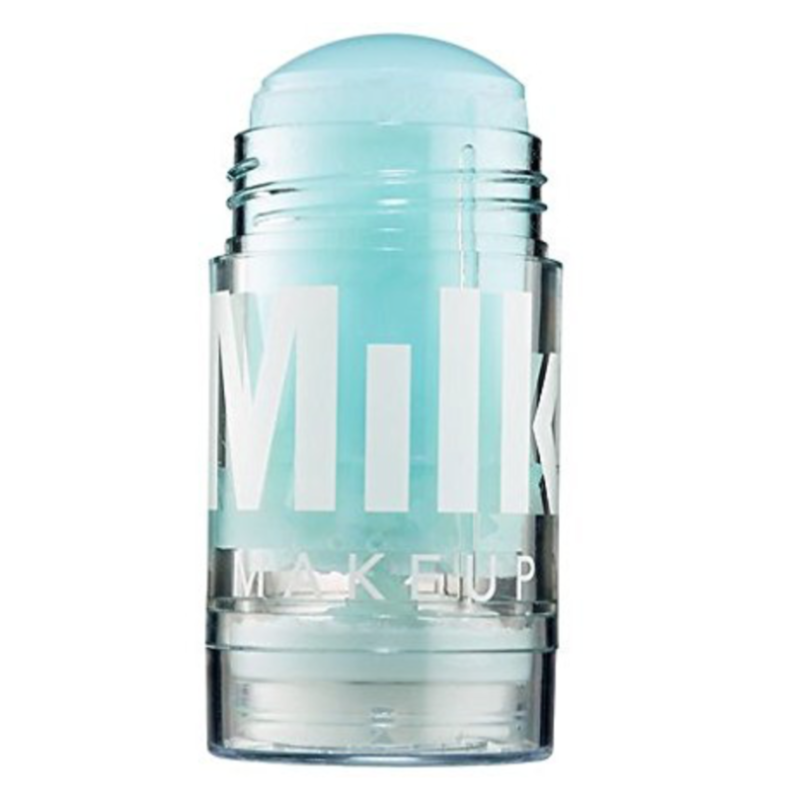 With its soothing seawater- and caffeine-infused gel, the Cooling Water gel from Milk Makeup will instantly hydrate your face and keep you looking fresh during the heat wave. $24, sephora.com. In this heat wave you might be tempted to go commando, but these cooling boxers from Armachillo are the next best thing. The briefs have microscopic jade technology to keep you cool, and the stretch-material is comfortable on your skin. Available in eight colors, $28, duluthtrading.com. If you don’t have an air conditioner, the hot air can be stifling. But with this portable air-cooler, you’ll instantly feel comfortable. 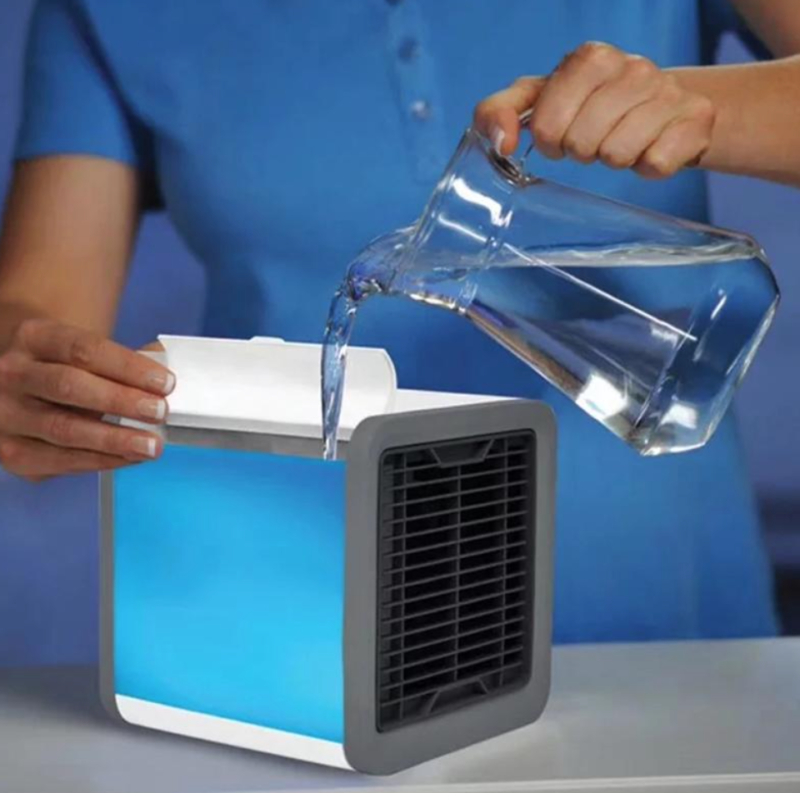 Not only does the cooler absorb the hot, dry air and turns it into fresh air, the cooler is also a humidifier with a built-in water tank ready to keep you cool for up to eight hours. $29, dhgate.com. If you’ve got a place to sleep outside, that can be way cooler than a hot apartment. This comfortable sleeping pad from Last Lake keeps your entire body off the ground, so invite your friends for an outdoor slumber party. 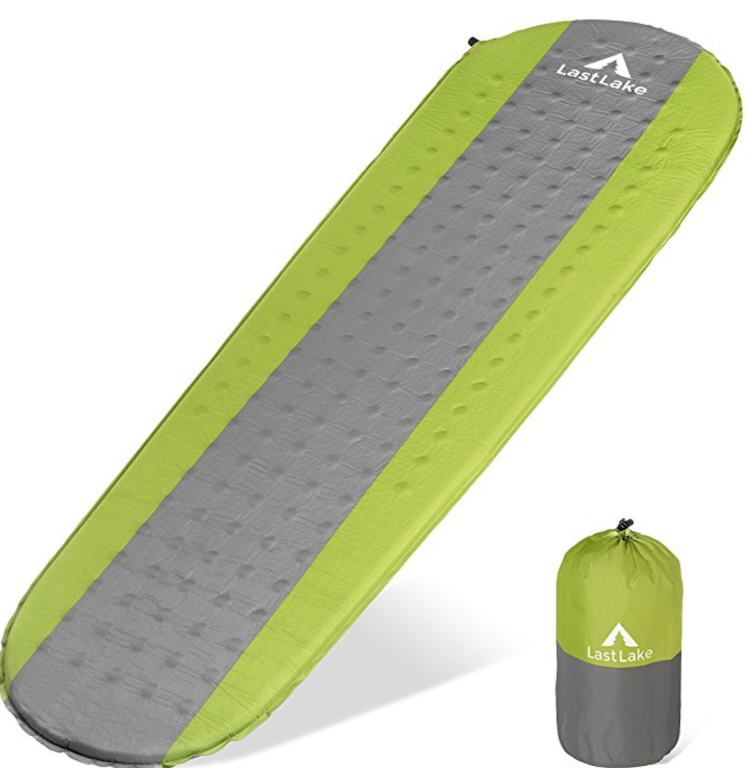 Best of all, when you wake up, the pad packs up small for easy portability. $31, amazon.com. Staying hydrated is critical during a heat wave. 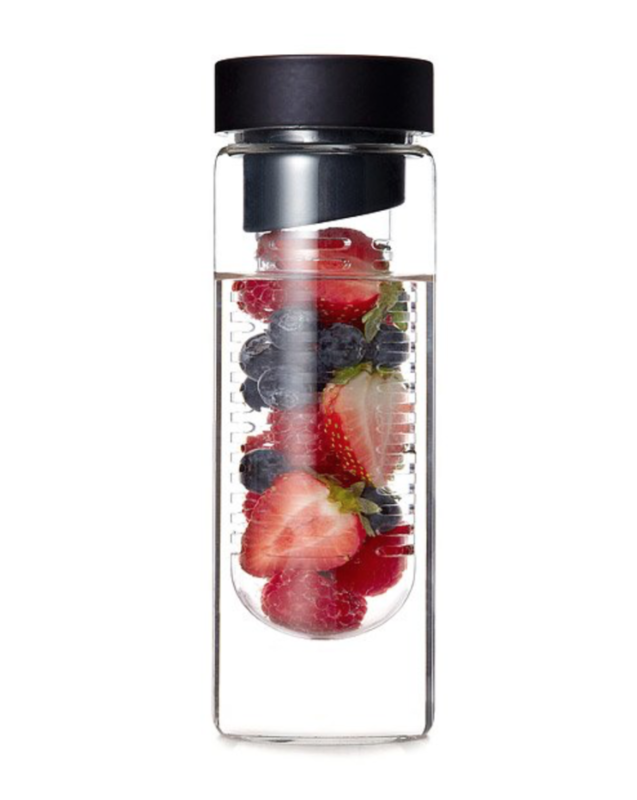 But a lack of flavor isn’t — so make your water delicious by adding some mint, lemon or your favorite fruit to this eco-friendly water bottle. $15, uncommongoods.com. Finally, this heat wave makes it way too hot to do much of anything. It’s even hard to dress yourself in this weather — so why bother? Go naked! Free, wherever you are. How do you stay cool in a summer heat wave?